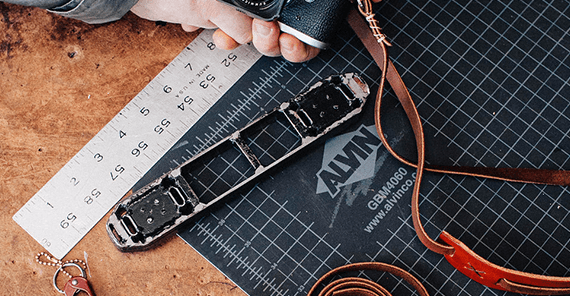 Innovation, creative thinking, and break-thru strategies! Breaking Rules & Breaking Records! "The 2 Hour House is an amazing example of what can be done when a committed team of people pays no attention to what they have been told is impossible." A remarkable example of how we can all learn to turn an impossible to an IS possible! 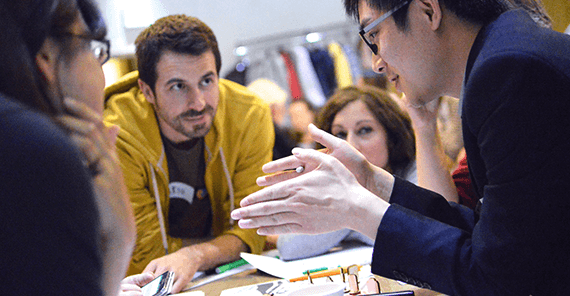 Innovation, creative thinking, and break-thru strategies for managing our lives is the core of this program. The ultimate example of Leadership from the Ground Up! Is it possible to build a house in only two hours? Either they would prove the doubters wrong and go down in history, or they would go up in flames. Only time, the next few hours to be exact, would tell. A group of East Texas homebuilders dreamed of setting a new world record for building a 2,249 square foot house from the ground up. What this team learned about life, leadership and the persistence of the human spirit will motivate you to transform your own life, work and home from the ground up. Make your impossible an IS-possible! DOWNLOAD A FREE COPY OF 'NOTHING IS IMPOSSIBLE' - the first chapter of this exciting Amazon best-selling book. Watch the amazing compilation video of the 2 Hour House being built! 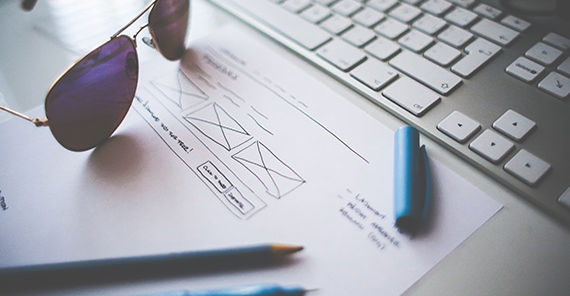 Great communication is a collaborative process with clearly defined and expected goals. 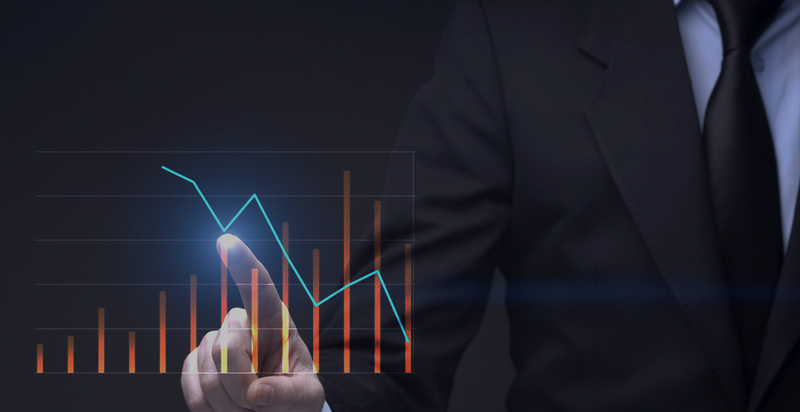 A group’s success fundamentally depends upon how its individual members work together. Individuals work more effectively and enjoy their work more when they have genuine personal relationships with their colleagues. Yet, until 2HH, the problem with most communications programs has been the “groupthink” approach ─ teaching theoretical tricks and techniques that will help others “hear” what you are saying. Just like the comedian with a joke that needs to be explained to the audience, a manager that is constantly bothered with the minutia of a particular project has failed to communicate effectively. The 2 Hour House Leadership Package is for anyone who has a dream of doing and being more. What the 2HH team learned about life, leadership and the persistence of the human spirit will motivate you to transform your own life, work, and home from the ground up. 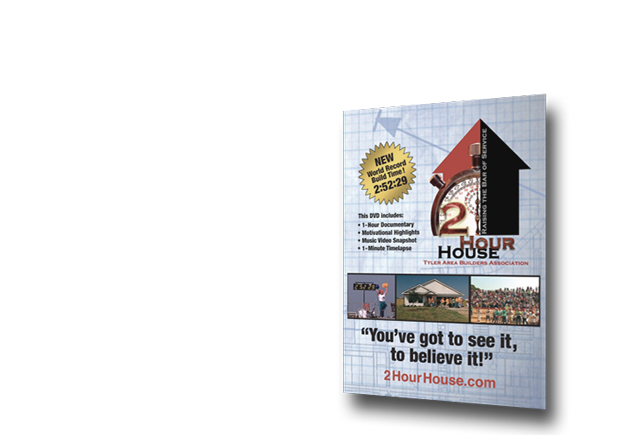 DVD with companion Workbook, and Amazon best-selling book "2 Hour House"
This remarkable package includes the "Making of the 2 Hour House" Documentary DVD, the Amazon #1 Bestseller "2 Hour House" book, and the "Leadership from the Ground Up" workbook." 2 Hour House Documentary: A remarkable behind-the-scenes look at one of the most complex construction projects ever planned and executed. A success story that has to be seen to be believed! This exciting documentary looks back on how a group of 400 skilled workers and volunteers came together with the single vision of building a 2249 square foot house, complete from the ground up, in less than three hours and, in the process, set a new world record and created the global mind-shift that nothing is impossible. This truly motivational video about a real success story shows, by example, how pre-planning, team spirit and hard work can accomplish the impossible! Leadership from the Ground Up Workbook: The "Leadership from the Ground Up" workbook allows the reader to walk through their own "impossible" the 2 Hour House way. 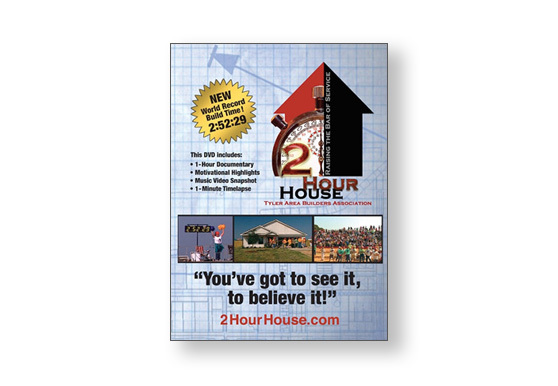 2 Hour House Book: Proving that nothing is impossible if you believe it can happen! Breaking rules and breaking records. Changing the mindset from impossible to IS-possible! Achieving extraordinary goals takes precise planning. 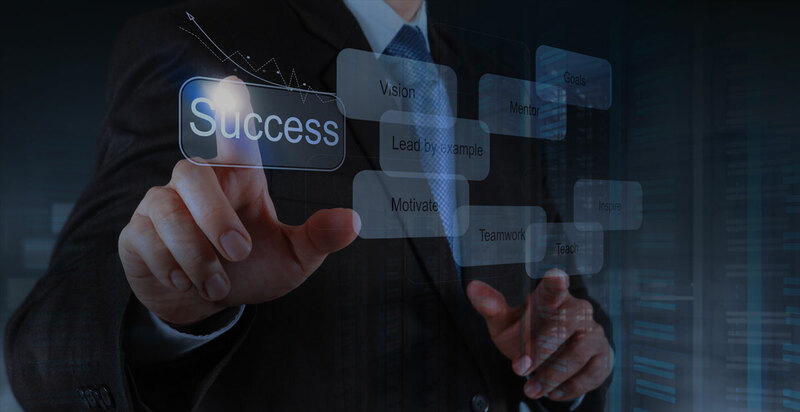 The objective of this unit is to help you analyze the steps needed to create a plan for the success of your ambitious goal. "Great goals get everyone on to their feet and inspire extraordinary human achievement. It’s not that are goals are too big, they’re often too small to become reality." 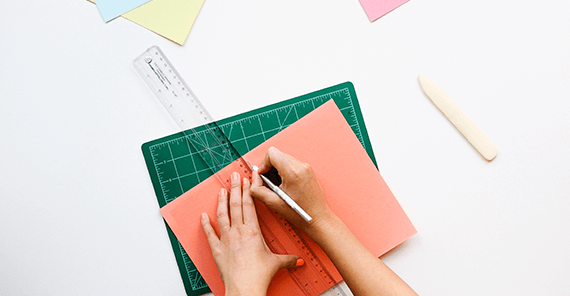 Efficiency is the ability to do something or produce something without wasting materials, time, or energy — a percentage of the result that could ideally be expected. Organization is critical to success. 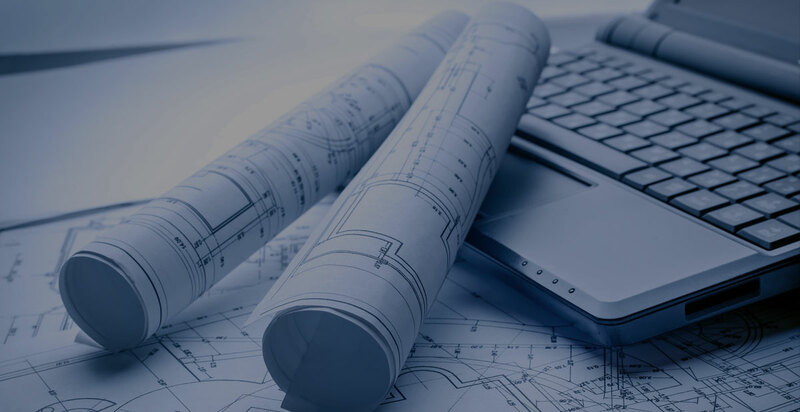 Knowing the project objectives and how each goal fits into the big picture, ensures we can all focus on a common goal. 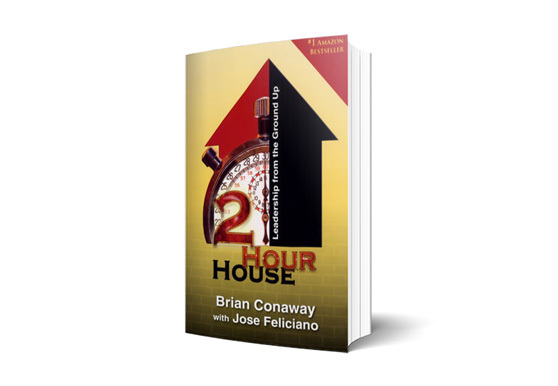 Download Chapter 1 of the Amazon Best-Selling Book "2 Hour House" Free! The 2 Hour House is an amazing example of what can be done when a committed team of people pays no attention to what they have been told is impossible. At Southwest we expect our leaders to "Build Great Teams." The 2 Hour House demonstrates the impact of effective teamwork through role and goal clarity. Breaking Rules & Breaking Records. Changing the mindset from impossible to IS-possible! All Rights Reserved. 2 Hour House © 2018.